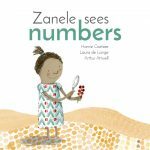 There are numbers everywhere, but Zanele can’t see them. 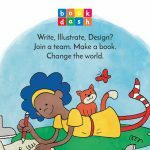 Created at Book Dash Grahamstown on 12 November 2016 by Laura de Lange (writer), Hanrie Coetzee (illustrator) and Arthur Attwell (designer). Edited by Catherine Deiner.